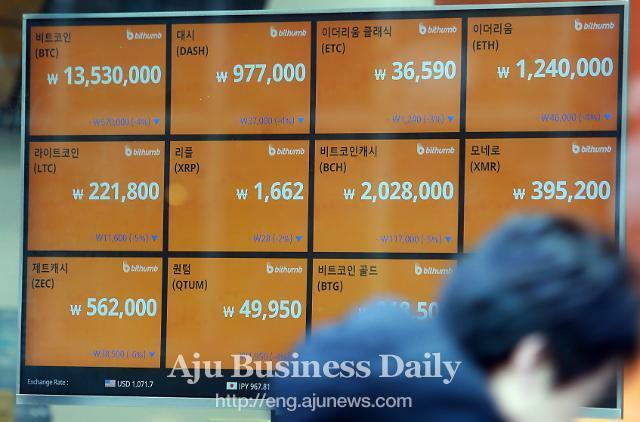 SEOUL -- Under pressure to adopt an opening baking system, South Korea's financial industry will step forward to introduce a general-use digital financial transaction protocol this year so that fintech (financial technology) companies can share financial data and build innovative business models. 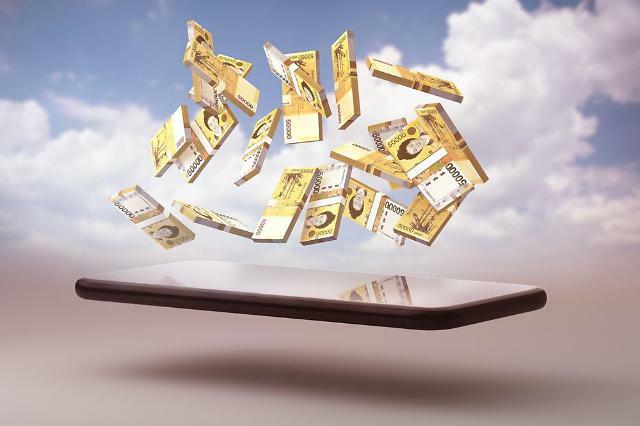 Open banking allows third-party fintech developers such as startups to build applications based on APIs (application programming interfaces) provided by banks and state financial bodies. In February, the Financial Services Commission (FSC), a state financial watchdog, formed an open banking council with 18 banks and other inter-bank payment-related organizations. On Monday, the council proposed the operation of its joint payment system in December, saying it would be tested between May and October. New APIs will be open to all fintech businesses in December. "Since the establishment of open banking has paved the way for new finance, we expect innovative services to flood the market," FSC Chairman Choi Jong-koo told reporters, adding that no businesses can be operated smoothly without proper infrastructure. Choi said the government would do its best to nurture and promote an open banking system and vitalize the use of big data and other methods to create synergy. 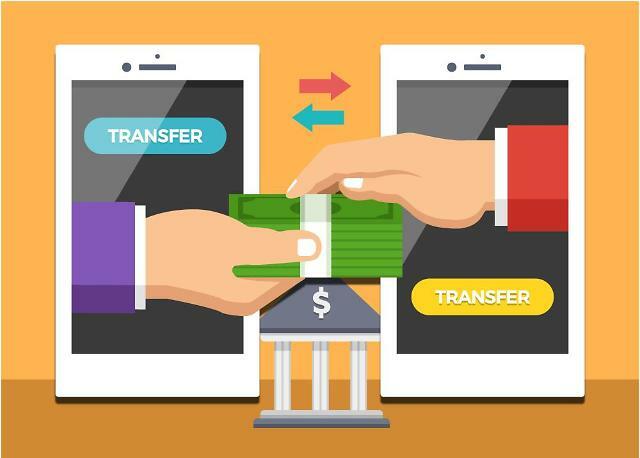 Once open banking is fully adopted, people can transfer money by using any fintech or service apps and receive money from accounts registered with other banks and fintech services. Fees will cost up to about 50 won ($0.044). For unexpected service failures and help, 24-hour call centers and crisis management teams will be run.